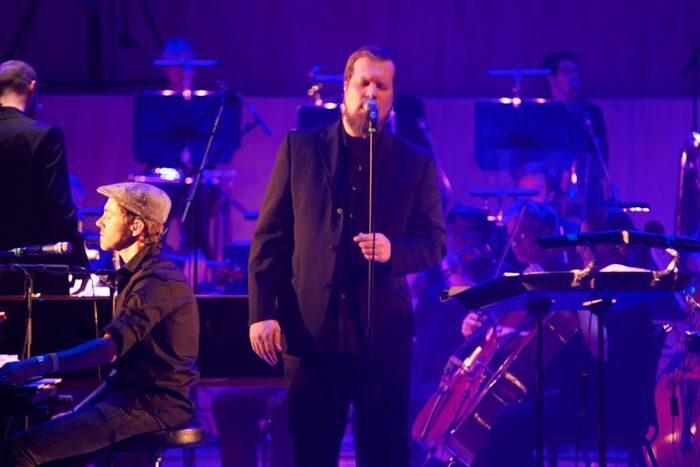 With John Grant set for a Liverpool return in support of his forthcoming record Grey Tickles, Black Pressure, Getintothis’ Adam Lowerson has all the details. 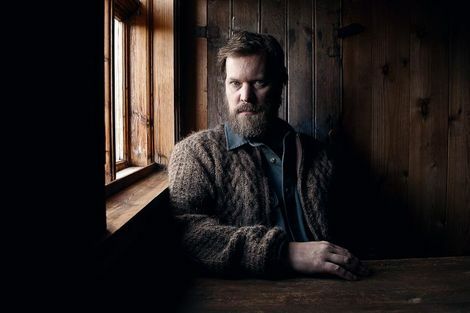 John Grant has announced a UK tour for Spring 2016 in support of his forthcoming album Grey Tickles, Black Pressure, including a date at Liverpool’s Philharmonic Hall on February 7. Grey Tickles, Black Pressure is the third solo LP from the former Czars man, and will be released via Bella Union on October 2. Grant has enjoyed huge critical acclaim since beginning his solo career in 2010, with his two previous releases Queen of Denmark and Pale Green Ghosts both being named album of the year in their respective years by a number of publications. He was nominated for the best International Male Solo artist at the 2014 BRIT Awards. The lead single from the LP Disappointing, which you can hear below, features guest vocals from Tracey Thorn. Other guests on the album include Amanda Palmer and former Banshees drummer Budgie. The upcoming date at the Philharmonic Hall sees Grant return to the venue for the second time, having performed there in 2014 at a stunning show alongside the Royal Northern Sinfonia. The singer songwriter has become a big favourite on the Liverpool live scene over the years, having also performed at the Arts Club and Static Gallery. Tickets for the performance go on sale at 9am on October 2.